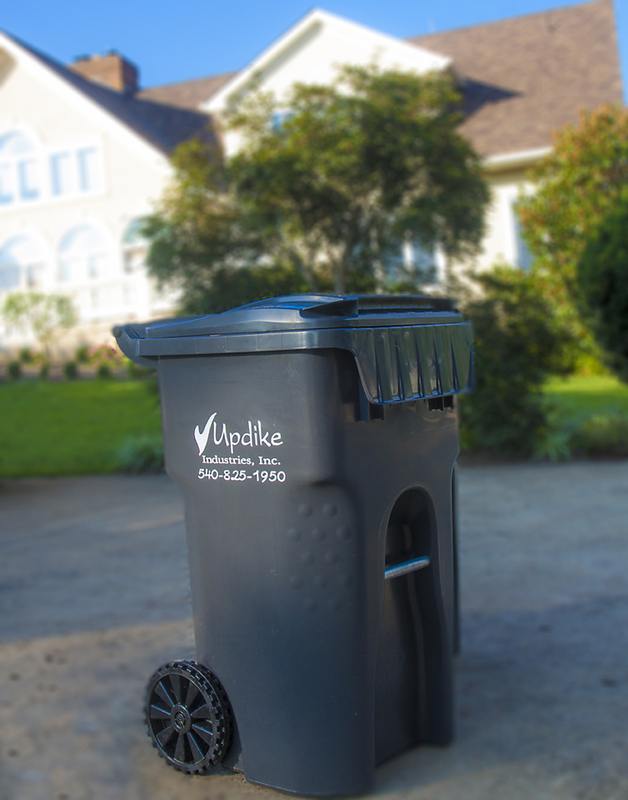 Updike Industries provides full service waste collection including recycling for private homes, municipality, commercial, and residential community curbside. We provide dependable service that you can trust. 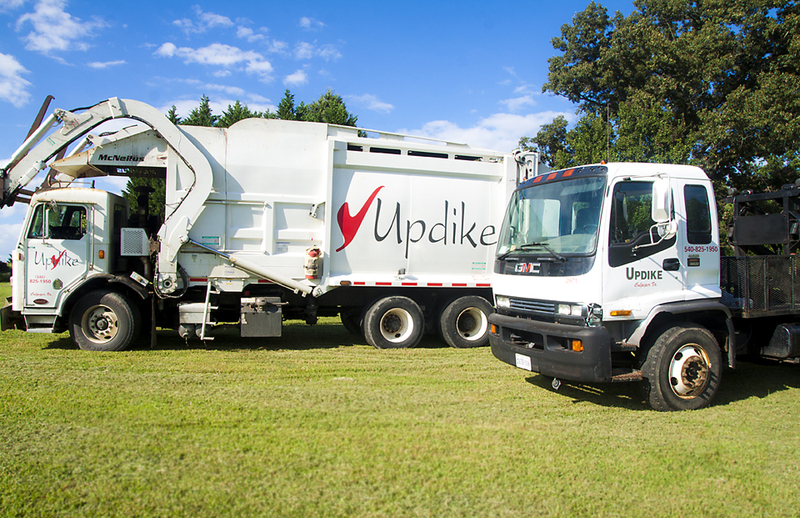 Updike Industries provides full service waste collection for municipality, commercial, and residential curbside service using our rear-load trucks. Our clean modern containers make curbside pickup of watse and recyclables convenient. Please include daytime telephone number and name of contact. We'll have someone from our customer care team get in touch within 24 hours. For immediate service, please dial (540) 825-1950. Updike Industries provides temporary dumpsters for remodeling debris. We also have affiliated container service providers available for storage and transport. 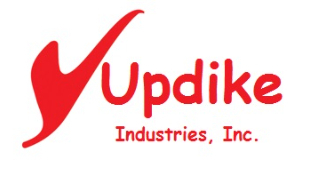 Updike Industries' efficient recycling service offers curbside and commercial recycling options. Tired of sorting? Want to do your part to benefit the environment? Call us today! It's easy to be green! Over 75% of waste is recyclable, but humans only recycle about 30% of it! Over 87% of Americans have access to curbside or drop-off paper recycling programs. In 2009, Americans threw away almost 9 million tons of glass. That could fill enough tractor trailers to stretch from NYC to LA (and back!). In 2010, paper recycling had increased over 89% since 1990.